Our chimney cleaning is second to none in the industry. If it’s been awhile since your last chimney cleaning, our chimney experts at Sunrise Roofing and Chimney, Inc. can help you. 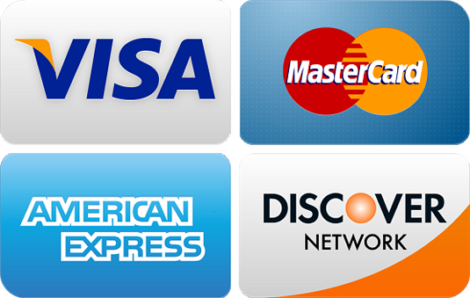 Our services spread throughout Nassau and Suffolk County, Long Island. We have well over 15 years of experience with chimney cleaning as well as other chimney repair services. We understand the ins and outs of chimney cleaning and will go step by step with you through the process to ensure that you have peace of mind during the procedure. It’s important to have your chimney cleaned to avoid any major consequences that can come with a dirty chimney. You’ll want a chimney company that is not only experienced, but one that is also licensed and certified to do quality work on your home. We’re very familiar with the Long Island area, servicing all through Nassau and Suffolk County. When Should I have my Chimney Cleaned? How Often? We recommend cleaning the chimney one to two times every year. 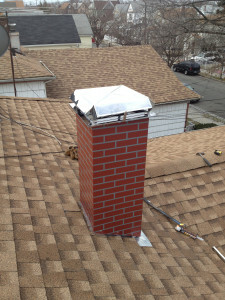 Why is it important to have my Chimney Cleaned? It is important to clean your chimney regularly because of the dangerous carbon deposits that can build up and make their way into your home. The buildup carbon deposits have the potential of causing a fire in the chimney, which can burn explosively. Chimney cleaning is performed by sweeping from the top of the pipe to the bottom, cleaning behind the damper, smoke pipes, as well as the dump ash door. To complete the cleaning a vacuum is used inside and around the chimney. How long does chimney cleaning usually take? Chimney cleaning on average takes approximately 45 minutes to complete. Will it make a mess in my house? To ensure your home remains clean a protective tarp is placed around the chimney to collect any and all debris. Where do you clean my chimney? On the roof or inside my house? Both, chimney cleaning is performed by sweeping from the top of the pipe to the bottom, cleaning behind the damper, smoke pipes, as well as the dump ash door. To complete the cleaning a vacuum is used inside and around the chimney. To ensure your home remains clean a protective tarp is placed around the chimney to collect any and all debris. If you’re looking for more information or you want to schedule an appointment with our chimney experts, then call (631) 657-5059 or contact Sunrise Roofing and Chimney today.